We take our time and spend at least 45 minutes to thoroughly examine your eyes. 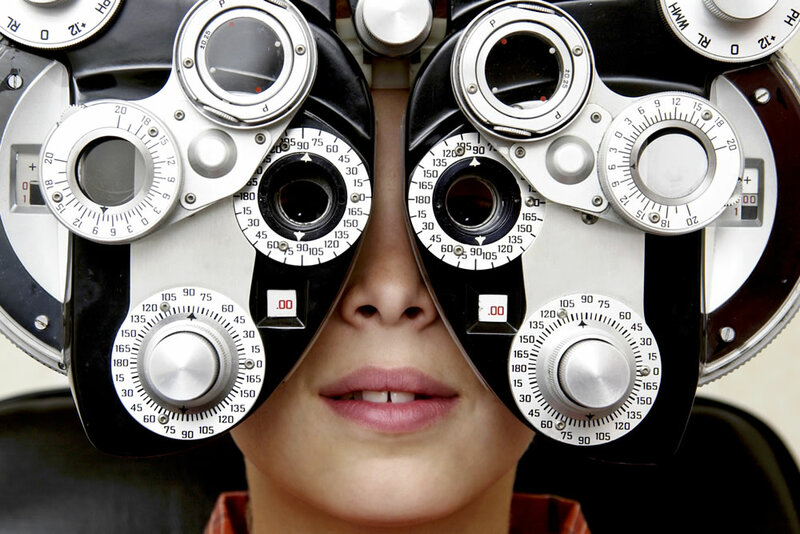 If you need spectacles we want to make sure you get exactly the right lens type for your needs. 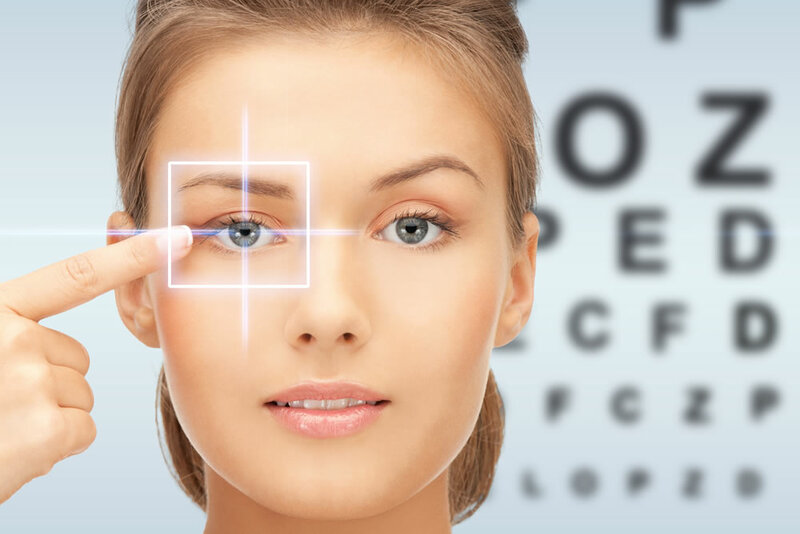 If there is a health issue with your eyes, we want to investigate it thoroughly and discuss it fully with you. Taking care of your ocular wellbeing is our priority. Vivian Optometrists strive to be on the forefront of eyecare utilising the latest in technology to assess your ocular health. From deep retinal OCT scanners to ten thousand point corneal mapping instruments, we aim for the highest level of care. 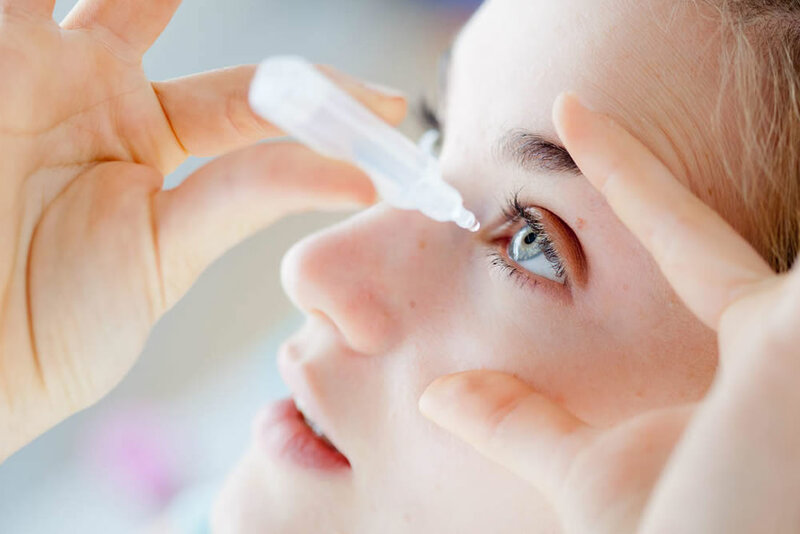 Contact lenses create a great alternative to spectacle lens wear. 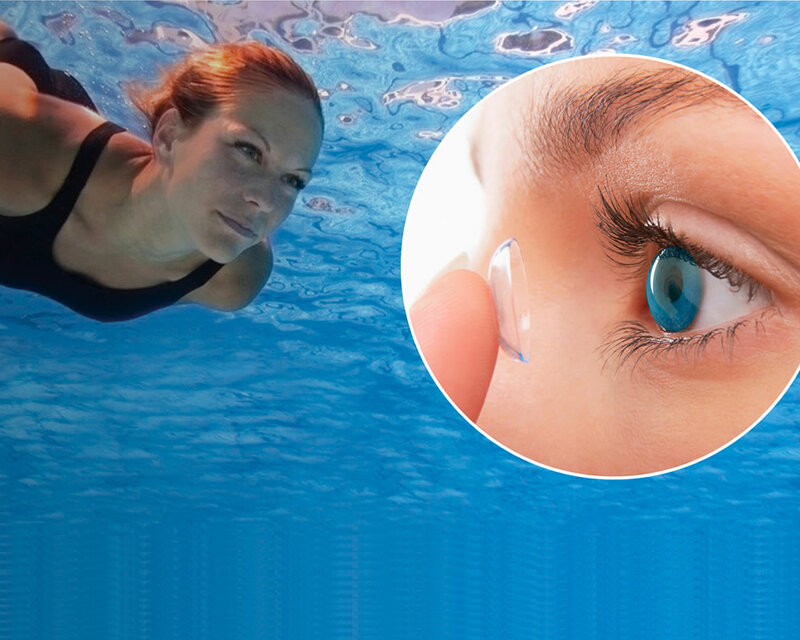 We can provide a wide range of soft and hard (RGP) contact lens options to best suit your lifestyle requirements. Vivian Optometrists have extensive experience from a long history of fitting more complex hard RGP lenses for patients with unusual shaped eyes from Keratoconus, injuries or surgery etc. We can also offer the exciting option of ORTHOKERATOLOGY (Ortho-K). These are hard RGP lenses that are worn whilst you sleep and painlessly reshape your cornea, then are removed on waking to give you clear sight without any spectacle or contact lens wear! Sleep your way to better vision. The prevalence of myopia is increasing massively throughout the world. This is a concern as there are associated eye health risks with the condition. The latest research has shown we can help control this problem with various techniques which we can manage through Myopia Control.